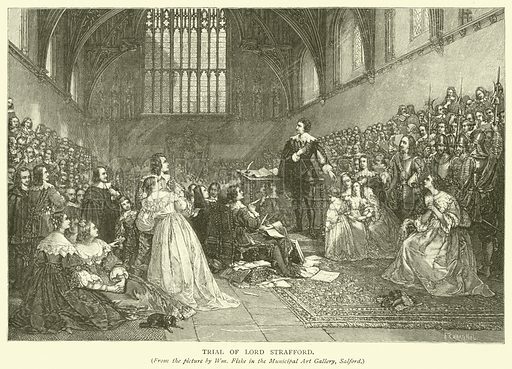 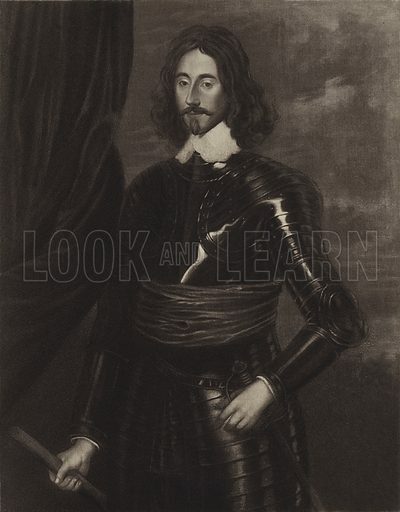 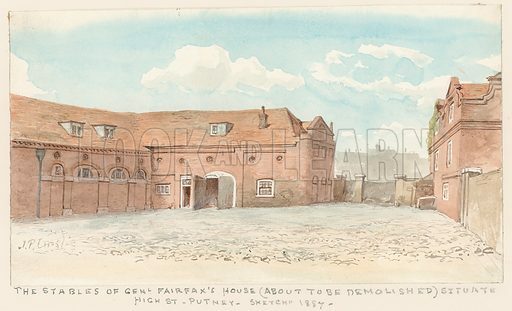 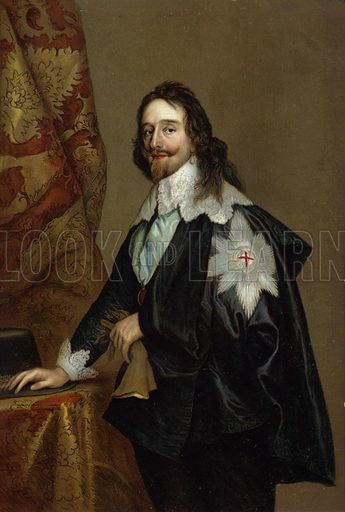 The best pictures of Fairfax House are picturesque images of an Elizabethan house much altered in the seventeenth century, when Putney was a Parliamentarian stronghold and it was occupied by General Fairfax; it was demolished in the 1880s. 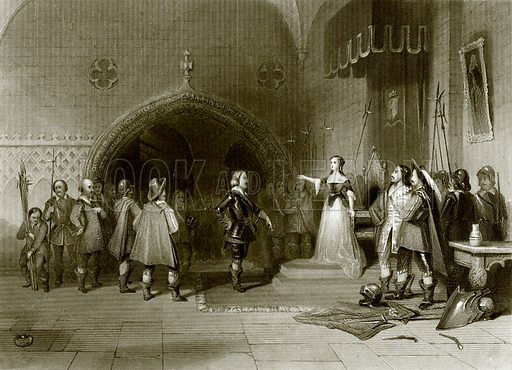 The second picture shows the entrance. 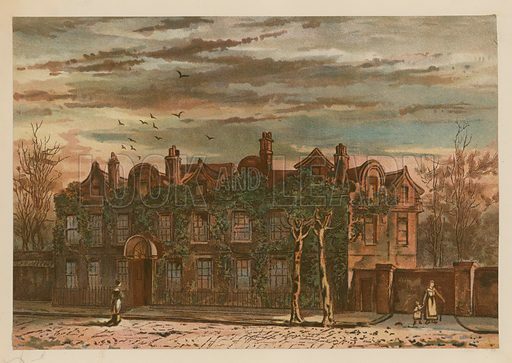 The third picture shows the stables. 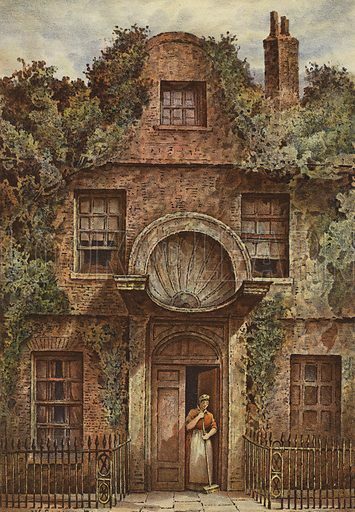 Many more pictures of country houses can be found at the Look and Learn picture library. 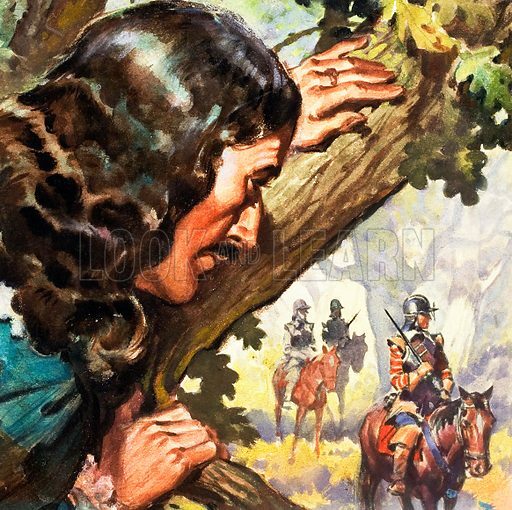 The best pictures of Charles II hiding in the Boscobel Oak are striking images of the famous incident reported by the king himself many years after his flight from the Battle of Worcester. 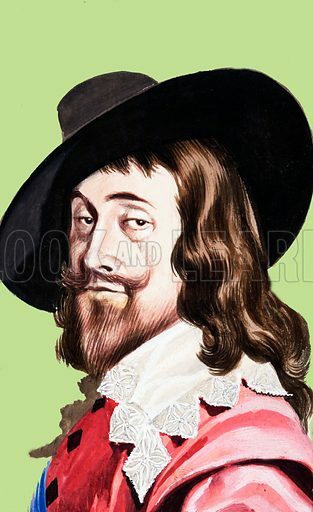 The first picture shows a close-up of the king. 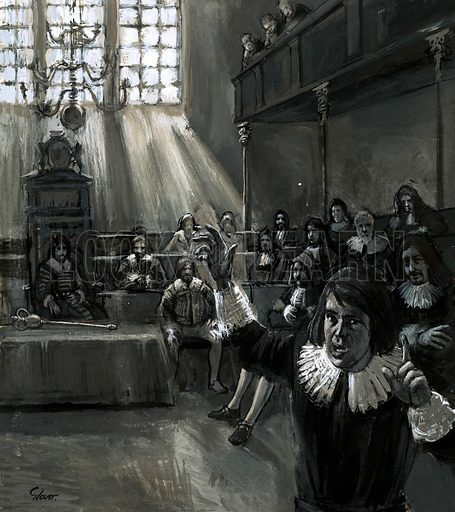 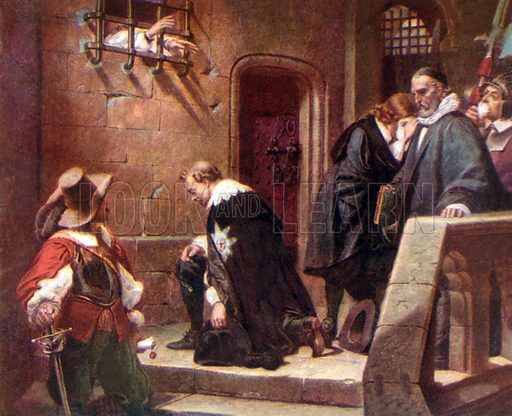 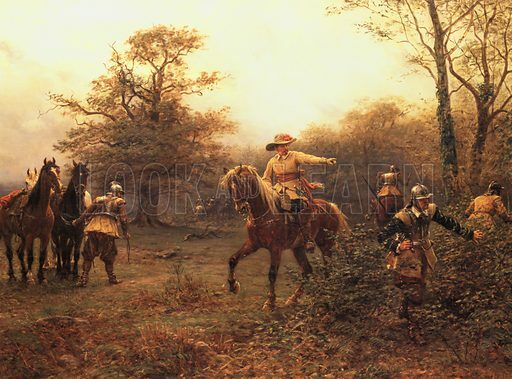 The second picture shows Cromwell directing the search for Charles in the Boscobel woodland. 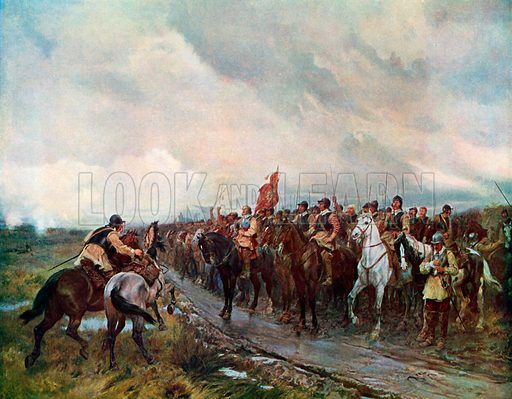 The third picture shows the Roundhead search party below and the hidden king above. 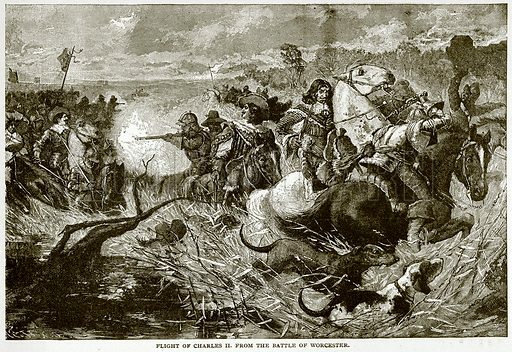 The best pictures of the Battle of Worcester are striking images of the decisive battle in the Second Civil War. 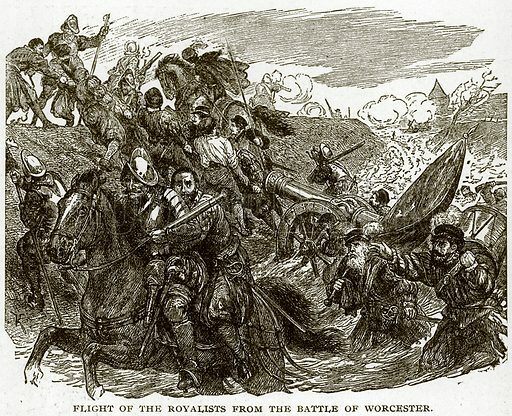 The first picture shows the flight of the Royalists from the battle. 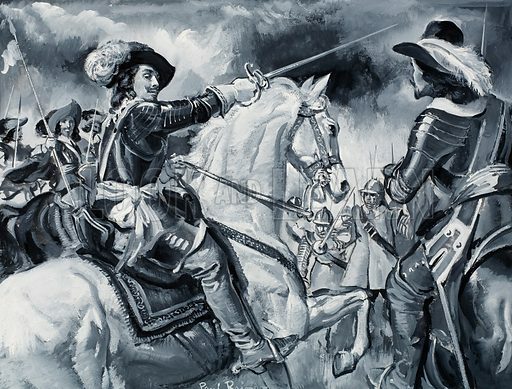 The second picture shows the flight of Charles II, the uncrowned king without a kingdom. 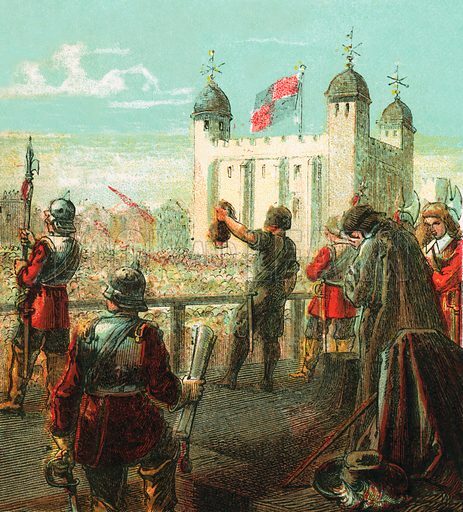 The third picture shows Cromwell’s Roundheads striking home their advantage. 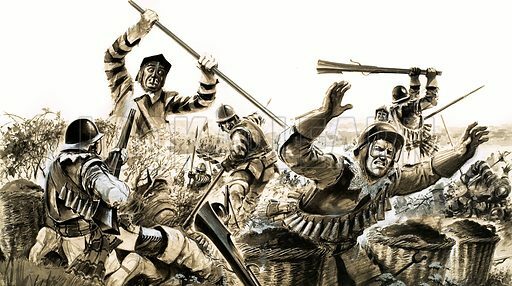 The best pictures of the Battle of Dunbar are dramatic images of Cromwell’s victory over the Stuart sympathisers in Scotland. 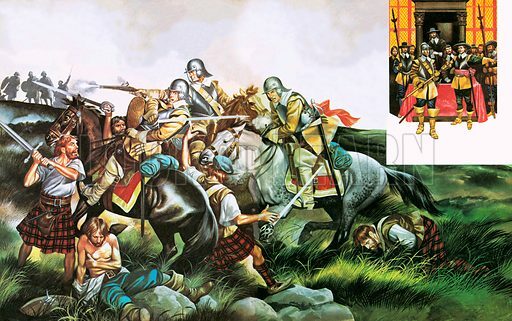 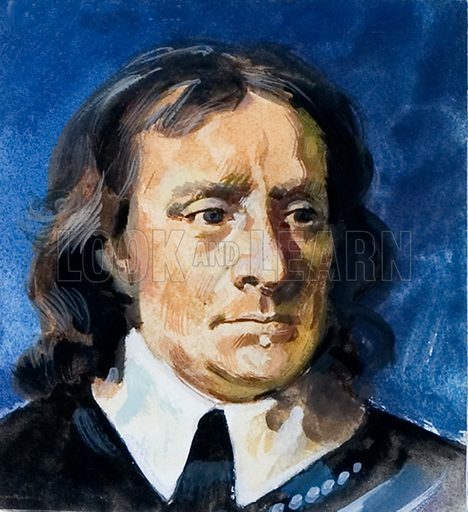 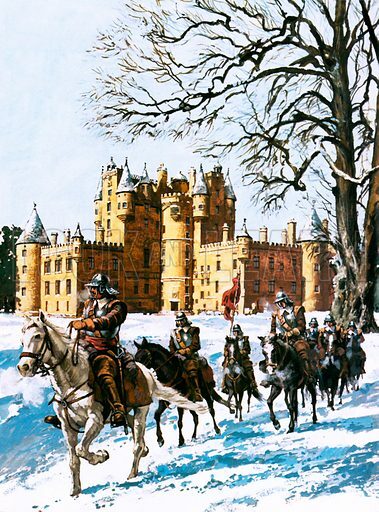 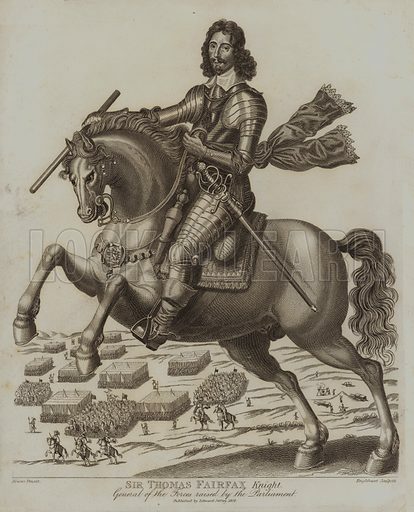 The first picture shows Cromwell before the Battle of Dunbar. 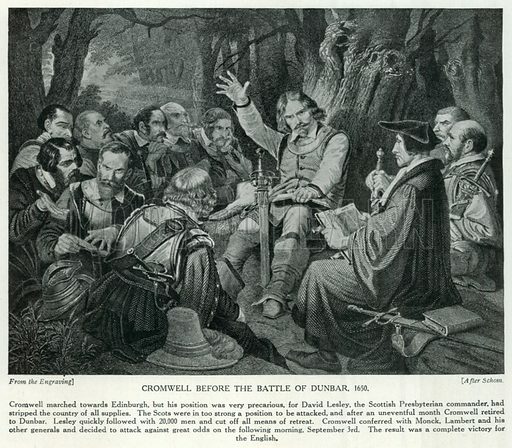 The second picture shows Crowell and his troops singing psalms before the battle. 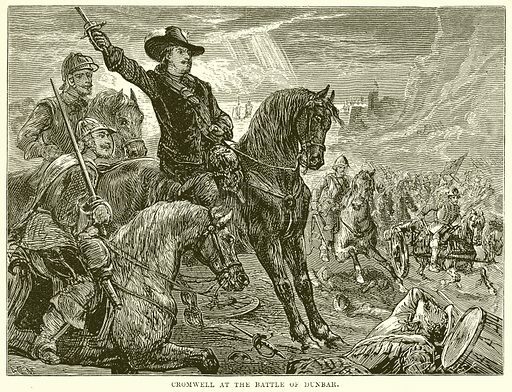 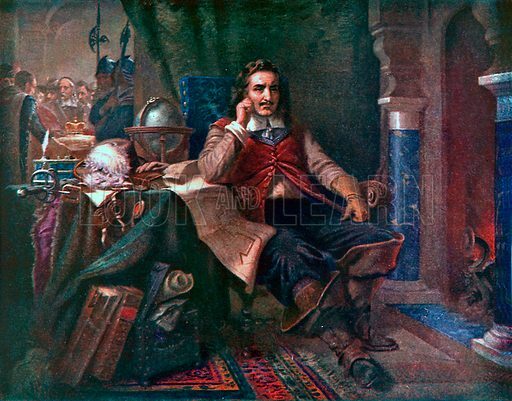 The third picture shows Oliver Cromwell in battle. 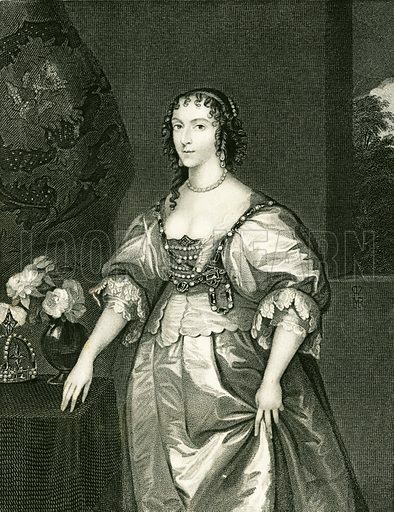 The best pictures of Henrietta Maria are vivid pictures of Charles I’s unfortunate consort. 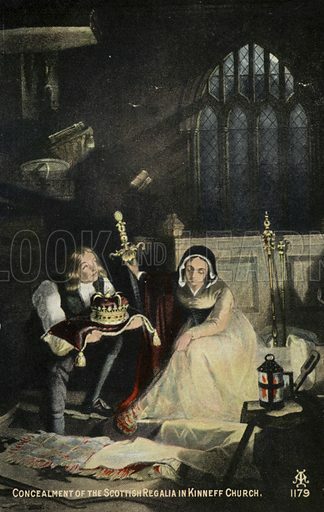 The first picture shows her sitting with the gloomy king. 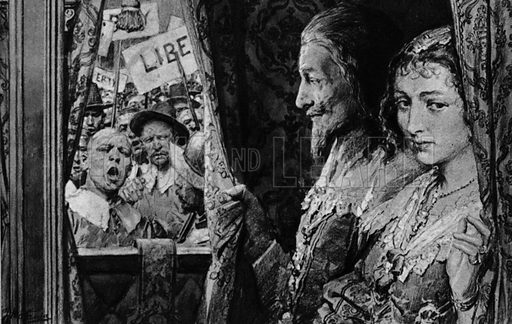 The second picture shows her portrait. 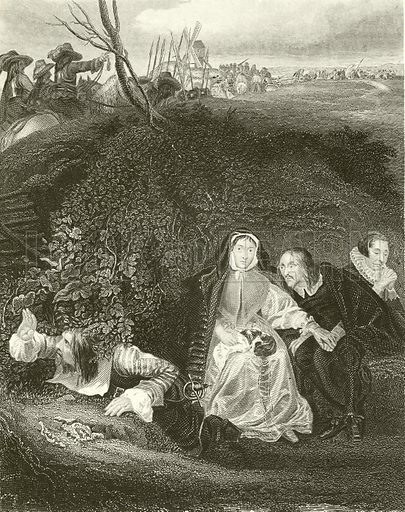 The third picture shows the queen in hiding.